Brazil is coming off a challenging five-set win over Team USA on day four of the World Grand Champions Cup and will take their turn at Japan on the final day. Both Brazil and Team USA are fighting for the top spot at the World Grand Champions Cup, as they each have two wins and seven points apiece. Iran will face a tough challenge to remain the only unbeaten team at the 2017 FIVB World Grand Champions Cup as they take on Brazil for the day three matchup. After shutting out France on day one, Brazil is looking to pick up their second win at the 2017 World Grand Champions Cup over Italy, who dropped their first match to Iran in five. France and Brazil will open up the men’s portion of the 2017 FIVB World Grand Champions Cup in their first ever meeting at the event – however, it will be a recount of this year’s World League Finals in which France took the win. 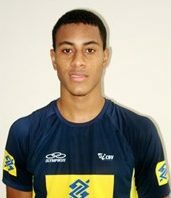 Ricardo Lucarelli is a Brazilian professional volleyball player. He is an outside hitter and he wear number nine on his jersey. He was a member of the gold medal winning team at the 2016 Olympic Games. Lucarelli’s club career started at Minas Tênis Clube in 2010. After three seasons, he moved to Sao Paulo to play for SESI São Paulo. In 2015, Lucarelli signed a contract with Funvic Taubaté and he has been there ever since. Lucarelli has played for Team Brazil since 2011. He helped them win gold at the 2016 Olympic Games in front of the home crowd. He was named as the Best Outside Spiker of the tournament. In 2014, Brazil took silver at the World Championships and Lucarelli was again selected as the Best Outside Spiker. 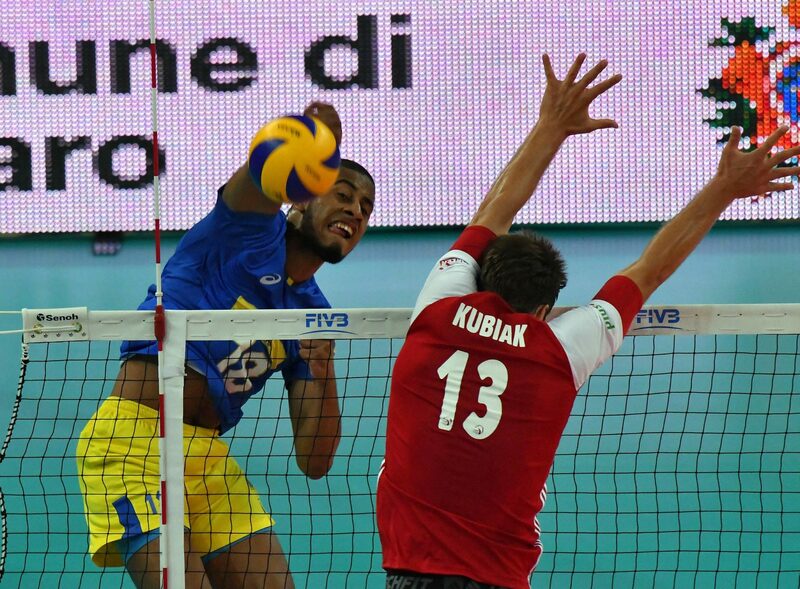 Lucarelli has also been a part of team Brazil that has won four silvers at the World League.